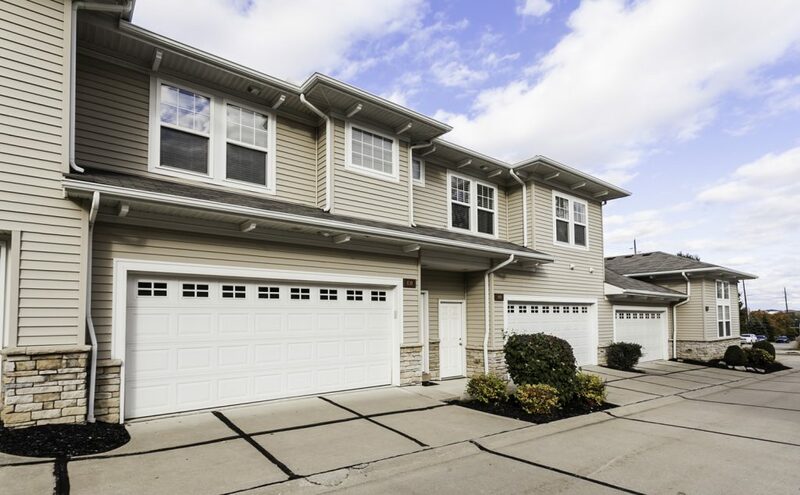 The Stone Ridge townhomes of Seven Hills are nestled in a quiet neighborhood conveniently located near I-77 and I-480. Stone Ridge Townhomes offer three bedroom, three bathroom floor plans that are extremely spacious and inviting. These two story townhomes are move in ready for any buyer. The kitchen is equipped with updated appliances, hardwood cabinets, beautiful hard wood flooring, nickel finish fixtures, a breakfast bar and granite countertops. In addition, these condos are also wired for surround sound and for security purposes. The open floor plan is great for entertaining guests. In addition, you will enjoy the 9-foot ceilings found through out the entire first floor. The premium lots, with wooded views, are located in the back of the neighborhood. 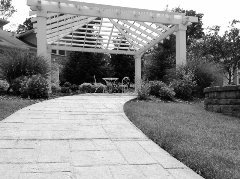 Additionally, each townhome has either a patio or deck, which are spectacular for outdoor living. Gas fireplaces, two car attached garages, floor to ceiling windows, central air, open floor plans and full basements are all available to enjoy. The master bedroom is stunning with high ceilings, a large walk in closet and a master bathroom consisting of a large ceramic garden tub and separate shower. 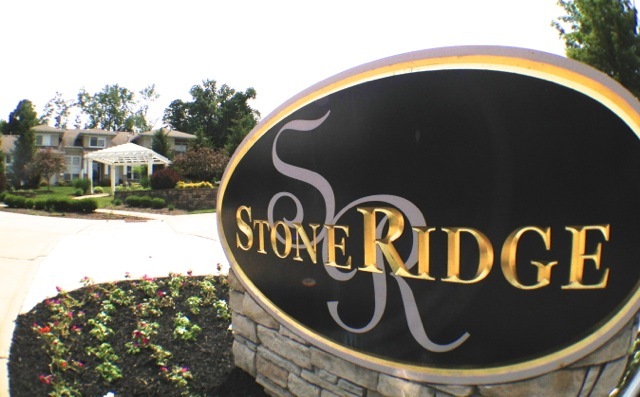 The maintenance free living of the Stone Ridge is ideal. Including, snow removal and landscaping in the approximately $125 monthly HOA fee. Contact The My Cleveland Condo Team today for a private showing or more information. Prepare to be AMAZED! This 2 bedroom 2.5 bath Petros built townhome has been fully updated throughout. This open floor plan is ideal for entertaining! Walk into the vaulted two story living room with oak hardwood floors and gas fireplace. The dining room leads to the airy kitchen with 42″ maple cabinets, updated lighting and dual level counter seating. The upstairs loft area has a built in workstation/desk. Double doors lead to a spacious master suite with an “L” shaped walk in closet. Exquisite master bathroom has been fully updated with a tiled walk in shower, dual bowl marble vanity and large soaking tub. Additional full bathroom has also been updated. Laundry room conveniently located on second floor. The finished basement was spared no expense! Reclaimed barn wood has been used throughout to give that modern farmhouse feel. Commercial grade vinyl wood flooring and a second gas fireplace have been installed to make this lower level perfect for entertaining. Additional storage in basement and two car garage make this townhome ideal for the buyer who’s looking for the perfect turn key property. Conveniently located minutes away from I480 and I77 shopping and restaurants! Schedule your private showing today! !